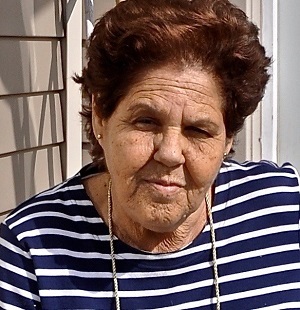 Sonia Enjamio, (1945-2010) was a Professor of History at the University of Havana, Cuba and a founder of the Queen's University/Havana exchange program. Through this program, hundreds of Queen's students have had the opportunity to learn, question and broaden their horizons by visiting Havana. This fund supports student costs associated with international development work. Sonia lived by the sentiment - education, friendship and mutual respect across borders. Your gift will provide one or more travel stipends to students who want to live this example. Any donation is gratefully appreciated.